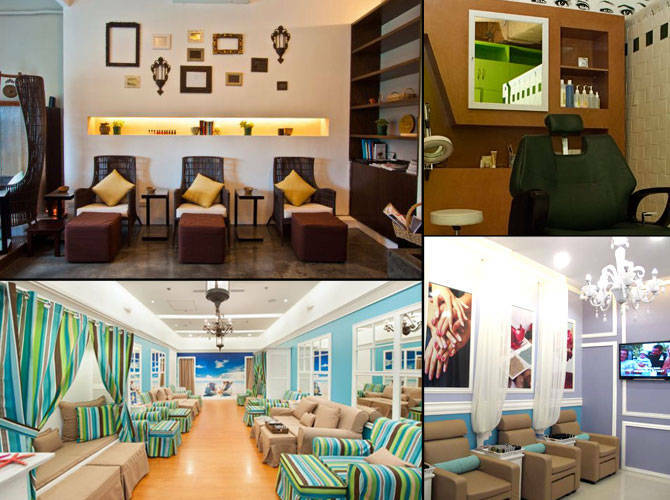 Where to get your eyebrows threaded, dyed, and groomed in Metro Manila. Having groomed and properly shaped eyebrows is one of the quickest ways to look polished. Bushy and sloppy arches can make your eyes look smaller, while a harsh, thin brow line will overshadow your fine features. It's best to leave grooming to the pros, so you can get custom-shaped brows that'll perfectly frame your face shape. Browse through our gallery and find out which brow salons are on our speed dial.